Friday, January 19, 2018, 10:07 AM -	As parts of British Columbia are expected to receive the most snow on Earth over the next few days, intense waves in the Pacific Ocean lashed the province's coast on Thursday. In fact, they were the largest waves in any ocean basin in the WORLD on Thursday morning. The strong winds and massive waves were felt by sensitive seismographs along B.C. 's coast on Thursday. "The strong winds and massive waves along the BC coast [Thursday] morning cause ground shaking that can easily be seen on coastal seismic stations. Driving out to the west coast on January 19, 2018. 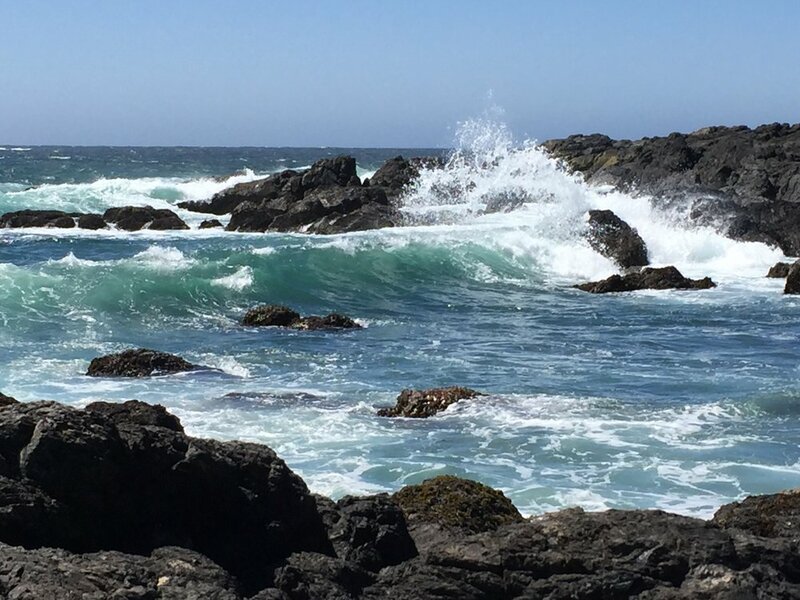 Big Beach at Ucluelet, BC was hit hard, the shoreline was strewn with species…a beautiful tragedy. So many species dead. 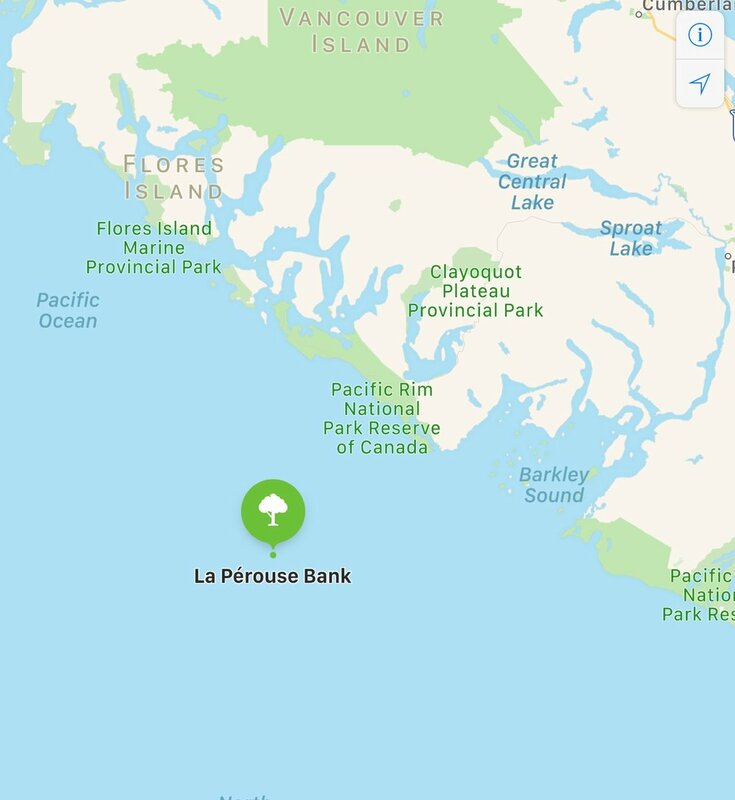 La Pérouse Bank Buoy measured a wave at 30 feet on January 18, 2018. January 21, 2018 - 4 days after the big storm.